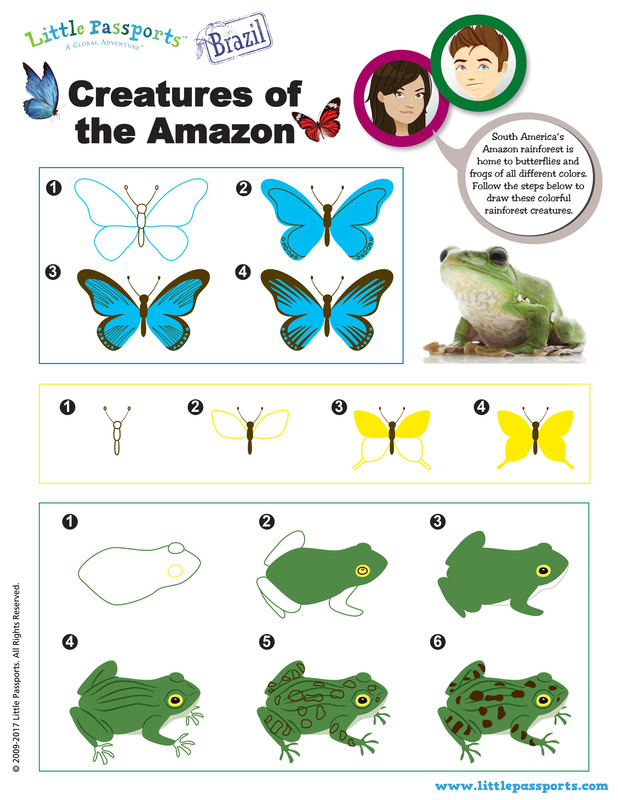 Find free printables, lesson plans, and homeschooling curriculum resources! 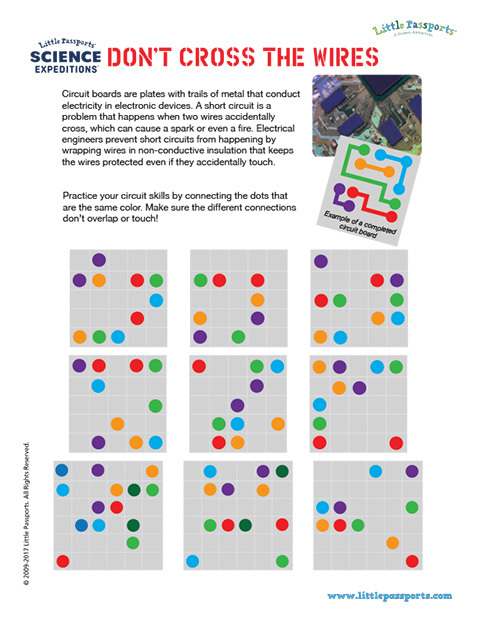 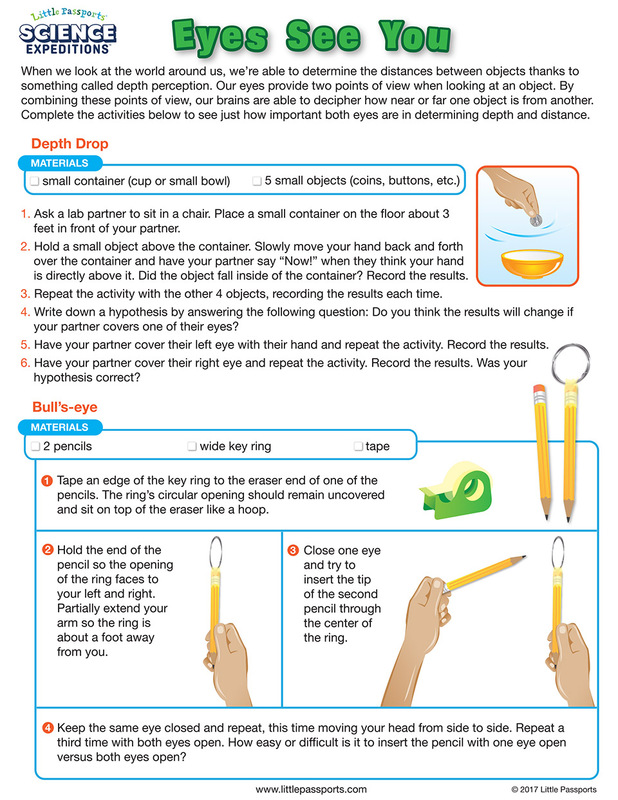 Create fun and engaging learning experiences! 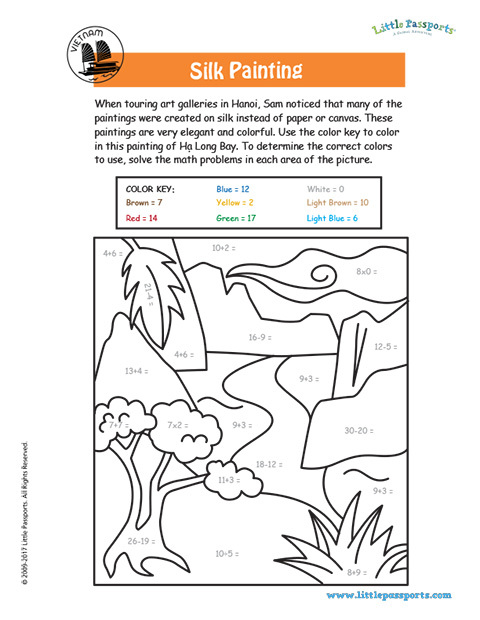 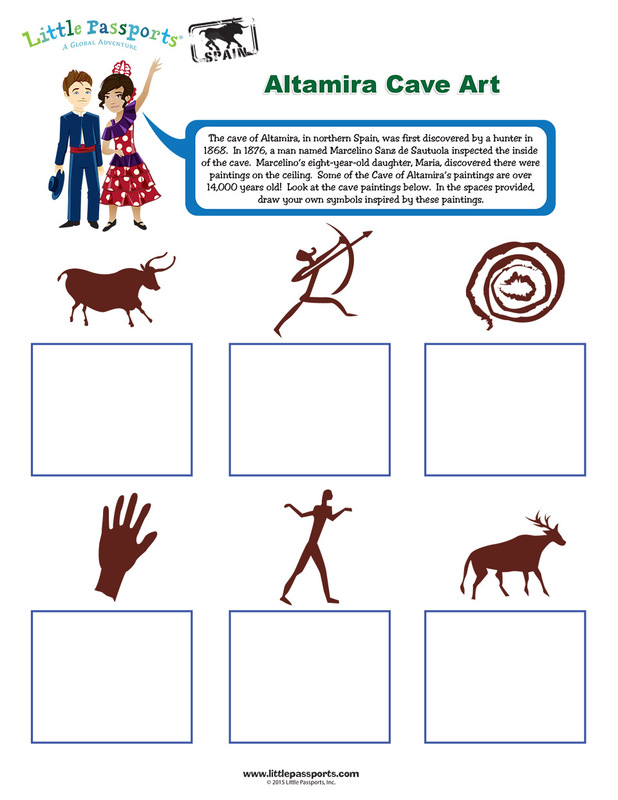 Our printables show you the types of activities you can expect to find in our products. 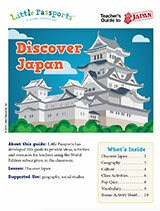 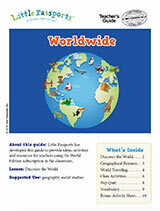 Use the World Edition subscription in your classroom! 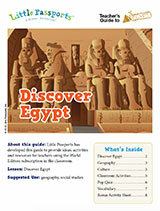 Our Teacher Guides provide ideas, activities, and resources for your georgraphy or social studies lesson planning. 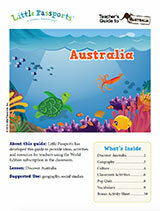 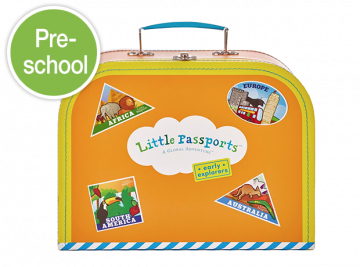 Get ideas for introducing preschoolers to geography with our Early Explorers subscription. 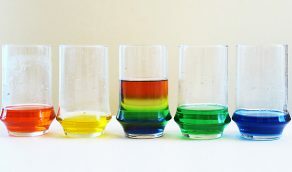 Learn about density by dissolving different amounts of sugar in each glass of water. 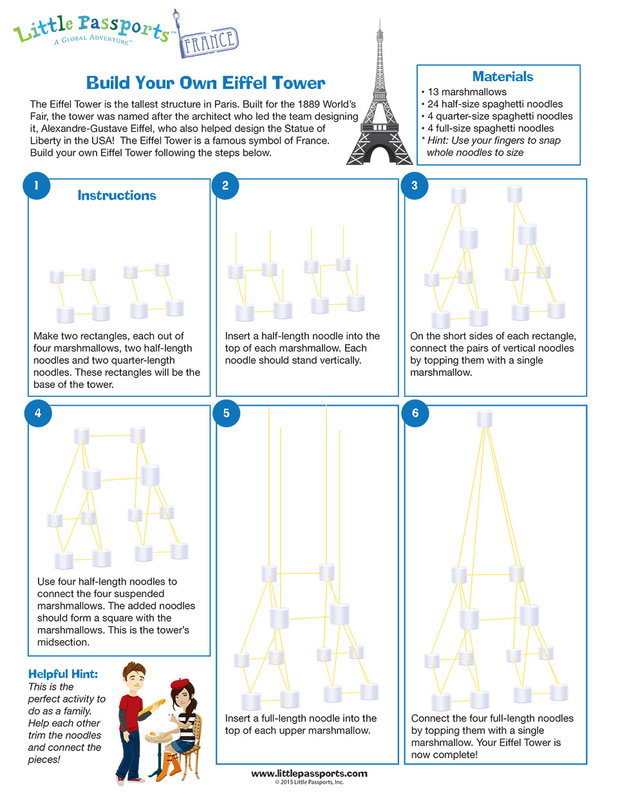 Plan vacations and build cities! 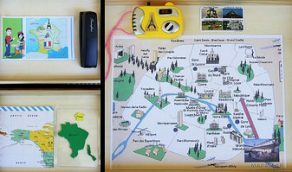 Here are 6 ideas to make geography lessons fun. 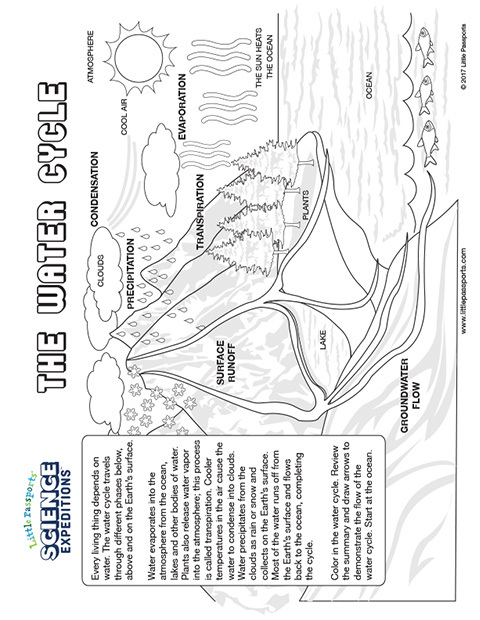 Designing your own homeschool curriculum can be a fun and rewarding experience for both kids and parents. 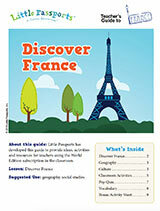 Let us help supplement your lesson plan every month with fun activities around geography, science, and the arts! 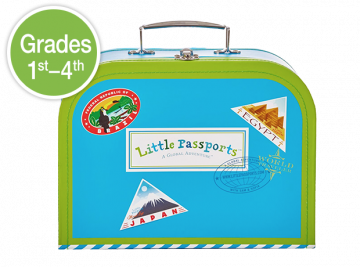 Our packages are designed to be fun, hands-on educational experiences. 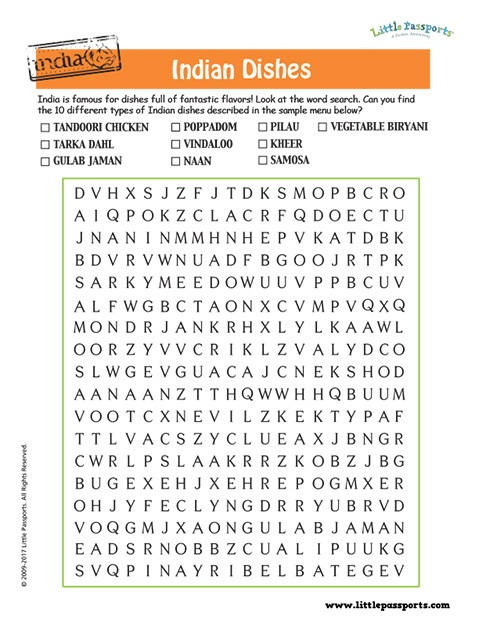 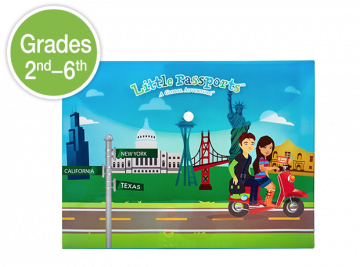 Let your children learn on their own terms while exploring a new country each month with World Edition, or learn about the unique history of two states per month with USA Edition. 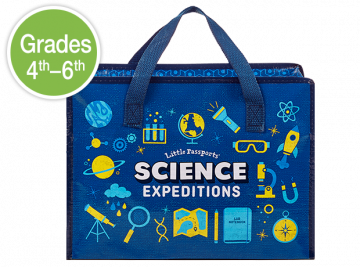 Get several science experiments per month with Science Expeditions, or learn about world themes for preschoolers with Early Explorers. 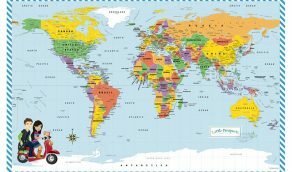 What’s covered in each package? 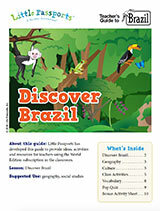 Find helpful homeschooling resources with our free Teacher Guides covering the first six months of our World Edition subscription.